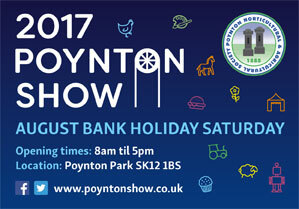 Every year on the August bank holiday we dust off the Chiropractors and let them out of the basement to support Poynton Show. 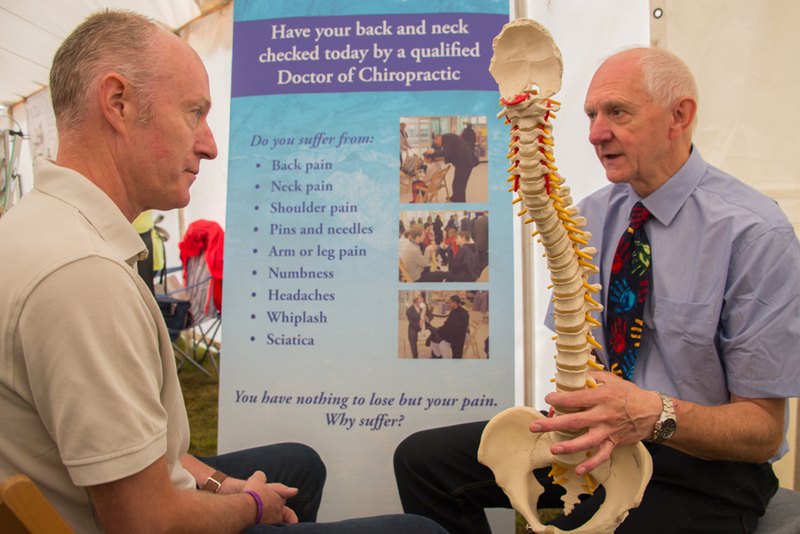 The whole team will be there at our Chiropractic spinal screen stand. 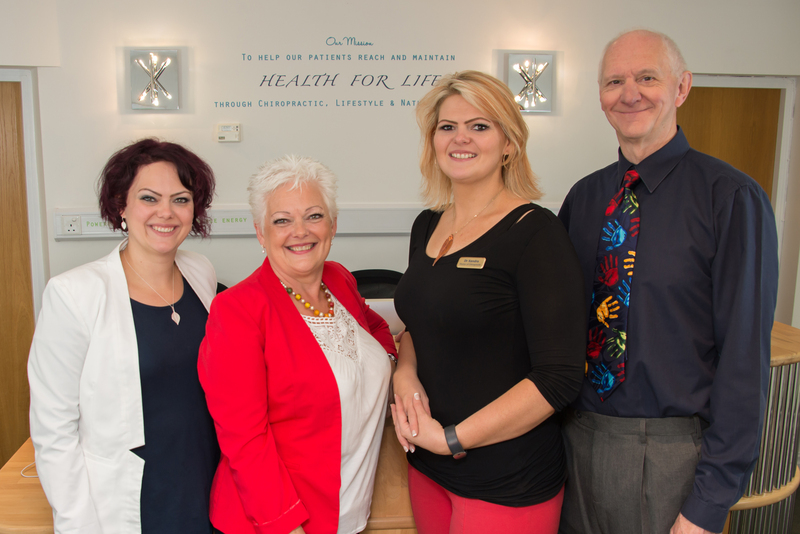 Why not bring along your friends and family for a free spine check with one of the Chiropractors.